So you’ve just ventured into the world of fountain pens. You’re anxiously awaiting that package from your retailer of choice. You’ve added a pen, a converter, and even a few bottles of ink to your order. Finally the day arrives, you ink up the pen, and can’t wait to get that nib on paper. But wait…did you remember to grab a notebook that’s going to get you the most out of your new favorite writing instrument? Unfortunately, most regular copy paper just isn’t up to the task when handling fountain pen ink. It can bleed, smear, and feather (when your nice, crisp lines look like they’re growing tiny hairs). The paper isn’t as smooth, it’s not as bright, and overall it’s just not that great to write on. That’s why I’ve put together my absolute favorite fountain pen-friendly notebooks. I’ve been using some of these for YEARS and my recommendations don’t come without rigorous testing. Read on to find out what the best paper for your brand new (or old! – I don’t discriminate here) fountain pen really is! Thanks for reading! 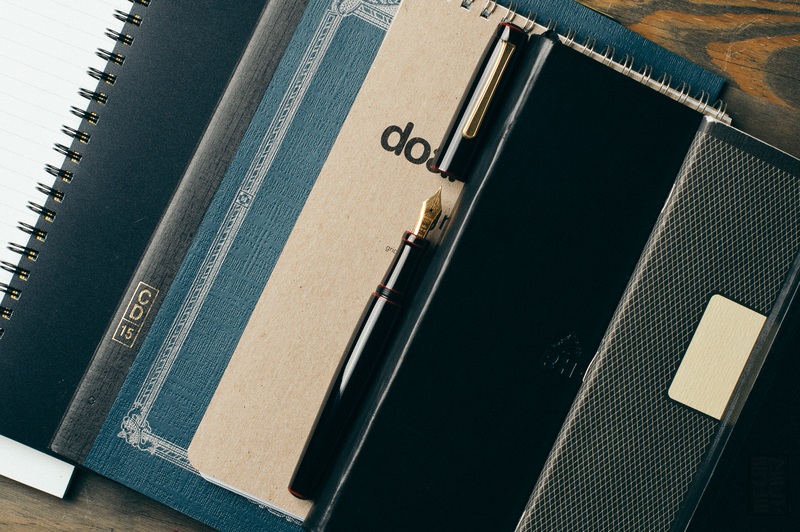 What’s your favorite fountain pen friendly notebook? Let us know in the comments below! The Rhodia Webbies are 90gsm. Very nice as you described. Thanks for the heads up, made the fix! I’ve recently switched from the Rhodia Webbie to the same format of Leuchtterm. The finish on the paper is different, which means the ink nestles into it rather than the floating-atop effect of the Rhodia, but apart from one or two inks that are aggressive in their bleedthrough, it’s just as good with the fountain pens. What turned my head was the presence of page numbers and index page, too; some may be indifferent or even dislike that sort of thing, but I’m a fan..
Don’t forget about Darkstar notebooks that are great with fountain pens and lay completely flat when open. These keep getting brought up, I’ll have to check them out! Interesting! I tried a Leuchtterm a while back and wasn’t a fan. Maybe they switched over the paper since then? I’ll have to re-visit. Great roundup Ed. I’ve used all of these except the Apica and I’m right with you on all the mini reviews. Not sure why an Apica has never landed on my desk. May have to fix that this week. The Apicas are great, they’re slim and relatively affordable. Definitely worth checking out. 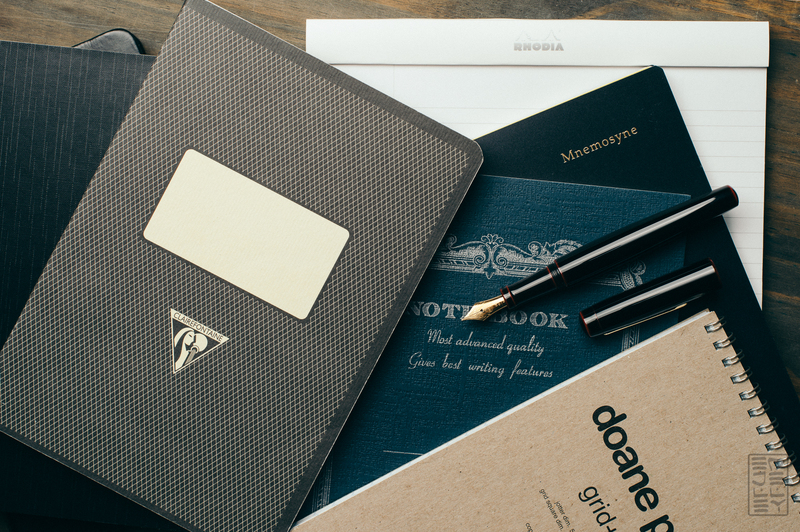 Have you ever tried the notebooks made by Shinola out of Detroit? The paper is excellent for fountain pens. I have a number of them and love them. Worth a look. I haven’t, thanks for the heads up! +1 for these. The paper is really great and is all I’ve been using for letters + most of what I’ve been using for journaling over the last year or so. I know, I know: big box = bad and LET’S SUPPORT THE LITTLE GUYS. But still, when a big box store does it right, it’s ok, I think, to let them know. They potential impact for recycling across their stores & customers is potentially huge. Plus, since when did we have any problems buying more notebooks, amiright, y’all? Plenty of room for the little guy notebooks on my desk, too! I recently tried a Moleskine dot notebook, and the paper was suprisingly good: I should post a sample of it. I know Moleskine gets a lot of grief for their paper, but this one seems to be an improvement. Have you ever tried Paperblanks notebooks? Yeah, I tried a few a while back. They’re not really my style and the paper wasn’t so great. Lots of bleeding and feathering for me. oh damn, Paperblanks, canson and Moleskine are the only hard-covered notebooks I can get around here in Mexico. Thank you! Would you mind telling me what pen that is in the pictures? Thanks! It’s a Nakaya Neo Standard in Kuro Tamenuri finish.  hi Ed – these are great reviews and posts by your community…now, how about for a lefty? Looking for bound notebook and something that won’t result in 30% of the ink on my left hand. What’s the best of the best?